At times, we have been through this problem — Poor Network Problems. This happens because of carrier’s fault, blocking materials near you. However, this problem can be solved with a range of solutions including signal extender or Wifi calling and much more. Today, we are going to top 5 solutions that you can adapt when you face this poor signal problem. Yout cellphone tower constantly needs a power supply of your phone, to maintain full network signal. If your phone battery goes low, it will be tough for them to receive signal. This is the reason beyond battery saver feature in nearly all the smartphones. In order to save the battery, switch off options like Wi-Fi, Bluetooth, NFC, and other options when you are not using it. Also minimizing the brightness can save lots of batteries as well. When we hold a phone sometimes, we tend to block the antenna tower on our phone. This is one of the reason, why you get low signal towers. By holding the phone in landscape position your hands might be blocking antennas from the cell tower. In order to avoid those, hold your phone in an upright position without blocking the antenna. 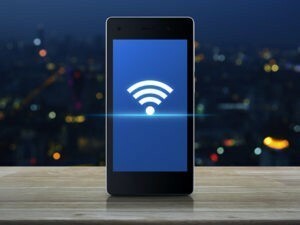 Generally, the Wi-Fi calling allows your smartphone to make calls and send text messages over a Wi-Fi network and also connect to the web. Also, this has become increasingly widespread in the last few years. 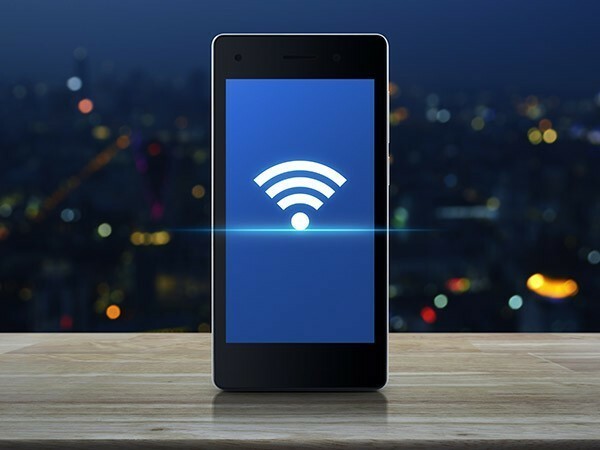 In case, if the phone is on Wi-Fi and has a poor cellular signal, it will directly connect to the Wi-Fi network and your phone calls and text will be sent and received over Wi-Fi network. Another option you can opt for is to buy phone signal boosters which instantly boosts the signal no matter what. This device will boost the signal 32X and maintain it throughout no matter how weak the signal is. These signal boosters come in three types — Home, Vehicles, and Industries. Just like Wi-Fi, Femtocells also works on landline internet with a minimum speed of 1.5 Mbps download & 256Kbps upload. There are different types of Femtocells in different name according to their carrier. 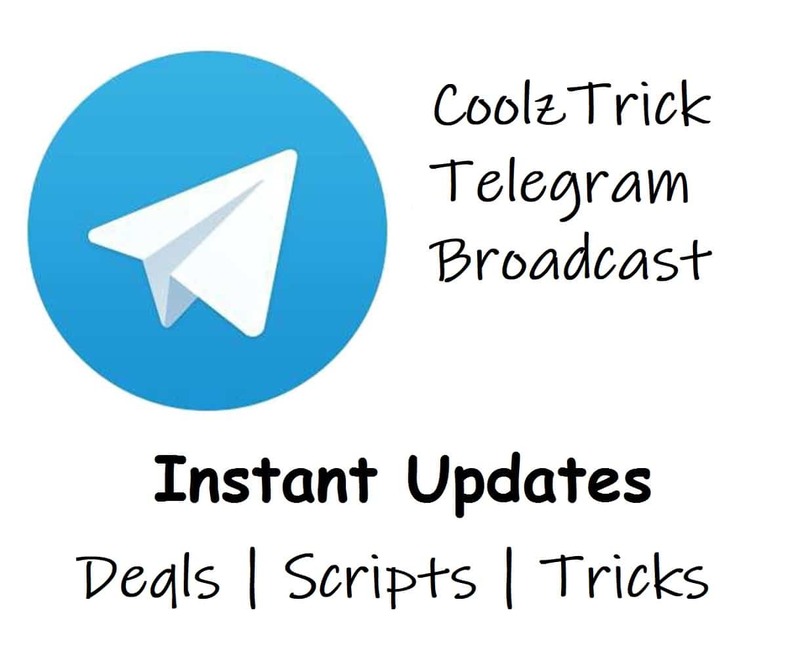 It is used to convert landline internet to cellular signals. Saying that it will affect the broadband speed on top of that.